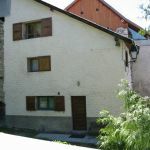 House in village on 3 levels, near fountain and washhouse. Entrance on the ground floor. 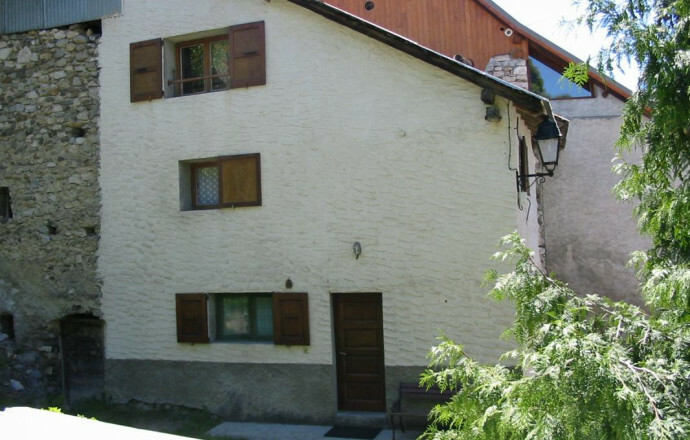 Gîte with terrace and playground. Nearby, many poss. 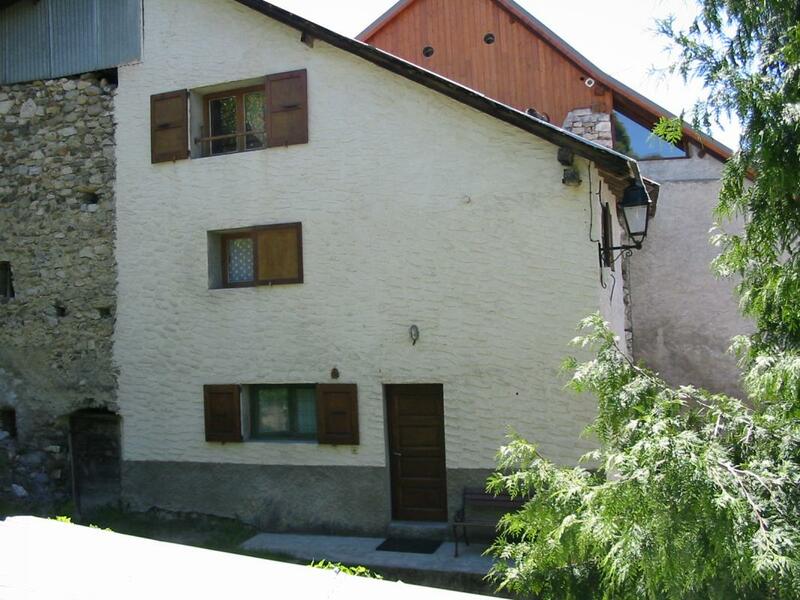 activities: hiking, swimming, fishing, ski resort of Vars 15 km places to visit: Citadel of Mont-Dauphin, Park of Queyras has cottage of a living room with kitchenette, fireplace, TV. On 1st floor: 2 communicating rooms (1 bed 2 pers., 1 bed 1 pers). On 2nd floor: 1 bedroom (1 bed 2 pers. ), shower - wc, heating. Electr. Poss free Wi - Fi. Washing machine in garage. Garden furniture, barbecue. Parking.